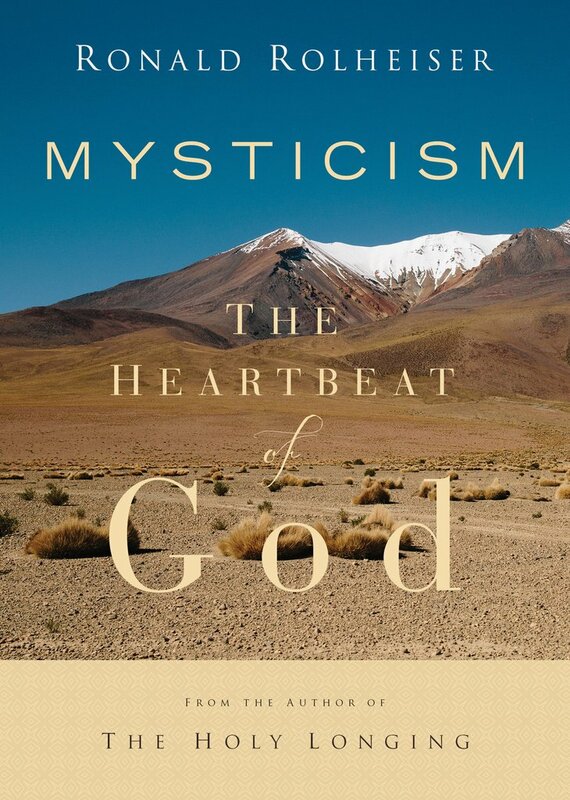 "Mysticism: The Heartbeat of God"
How do we live a mystically driven life? Your mystical center is in a deeper part of you that tells you what you have to do. Mysticism means being touched, held, and compelled by something deeper than your head, your heart, your feelings, and your imagination. We all have mystical experiences, but we're not all mystics. In this talk that Father Rolheiser gave to a live audience, he shares examples of mystics such as Thomas Merton, Henri Nouwen, and Ruth Burrows, O.C.D., as well as wisdom from some major world religions that shows how we can benefit from getting in touch with our mystical souls. Rolheiser shows how living out of mysticism is what frees us up to live true lives, to live noble lives, and ultimately to live meaningful lives. No Ratings have been submitted for this course.